Beautiful 1.5 story home on secluded 1/2 acre lot at end of street in popular Meadowbrook. I can't promise but have seen deer in yard when I have visited. Loads of room for entertaining or getting away. Fenced back yard and patio are perfect for outside living. Master on main level. Large library and game room area with built in storage. Upstairs has 2 bedrooms, bath and sitting area with built in desk. 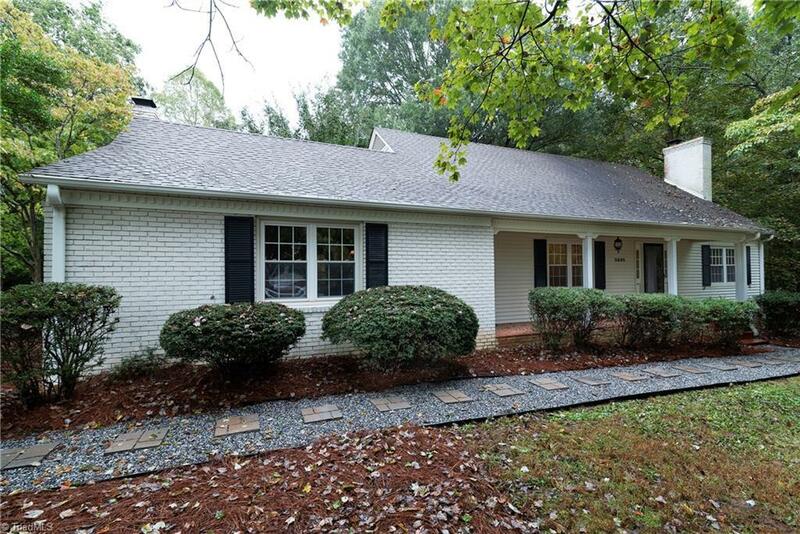 Convenient to highway, Tanglewood, and shopping with low Clemmons taxes. Ready to call home.